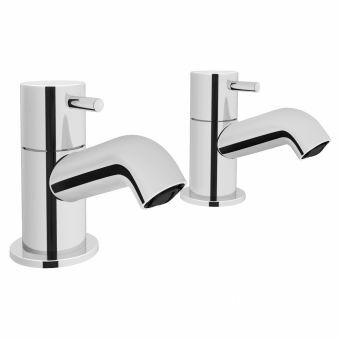 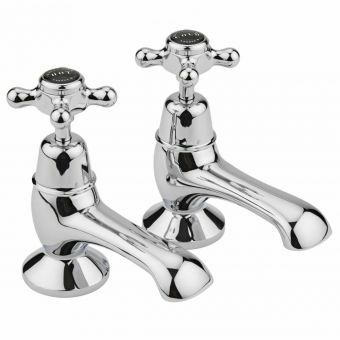 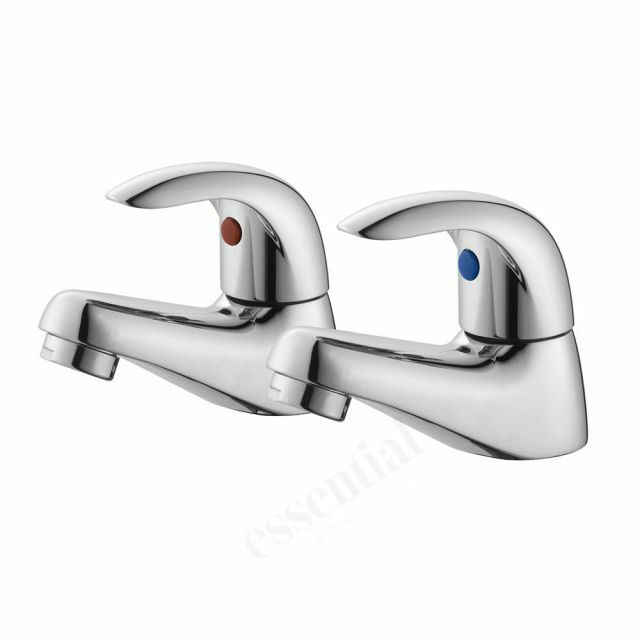 Pitched with an accessible price tag, these taps are as affordable as they are flexible. 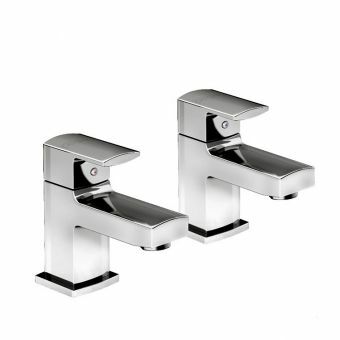 Readily matched to low or high-pressure plumbing systems, these are taps that can be quickly applied to your bathroom refit or redesign project. 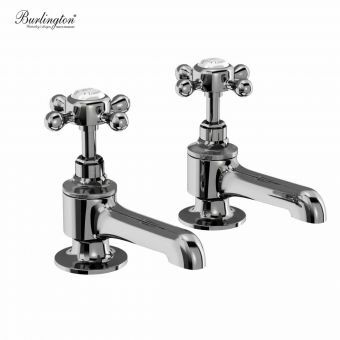 Fitted to the decking area of the bathtub with two tap holes, these taps are designed to take individual hot and cold feeds. 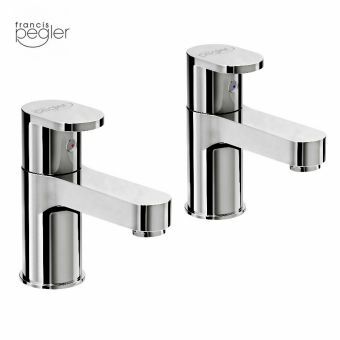 Clearly marked with red and blue indices for hot and cold taps respectively, they are easy to understand and use design makes them ideal for the hotel or guesthouse bathroom. 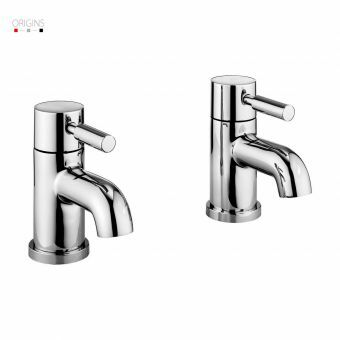 Cast into a highly stylised design, the Sunshine series has been created by Essential to fit into the context of the modern home, while being readily paired with a host of interior decors and designs. 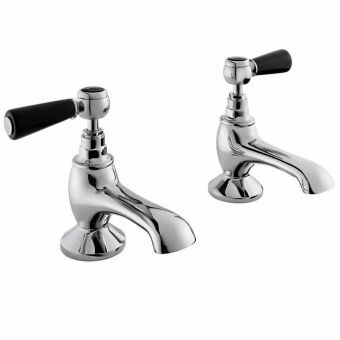 Ceramic disc technology keeps the action of the taps smooth and free of drips, while the chrome exterior is easy to keep clean with a simple wipe down.